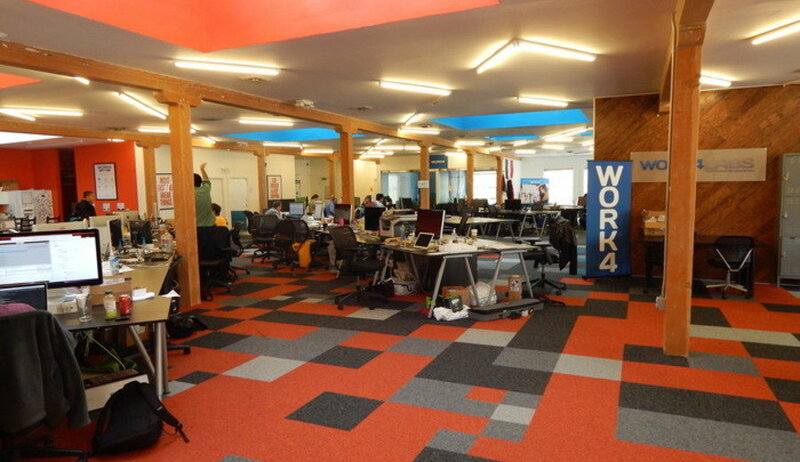 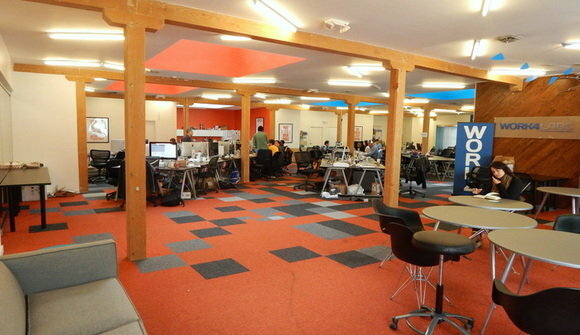 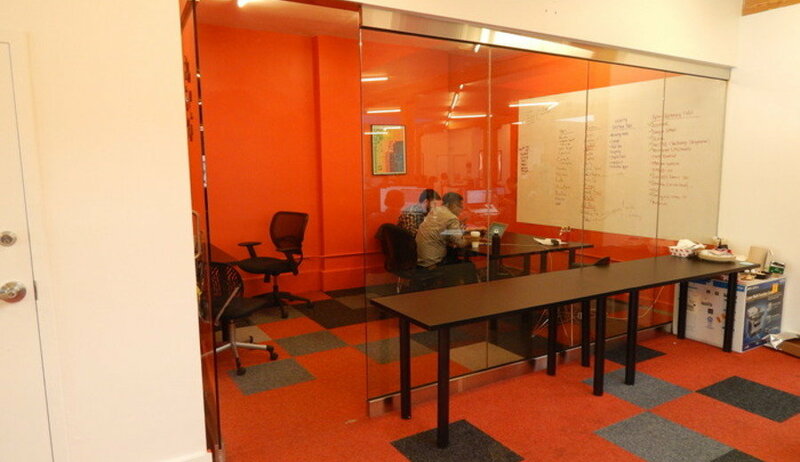 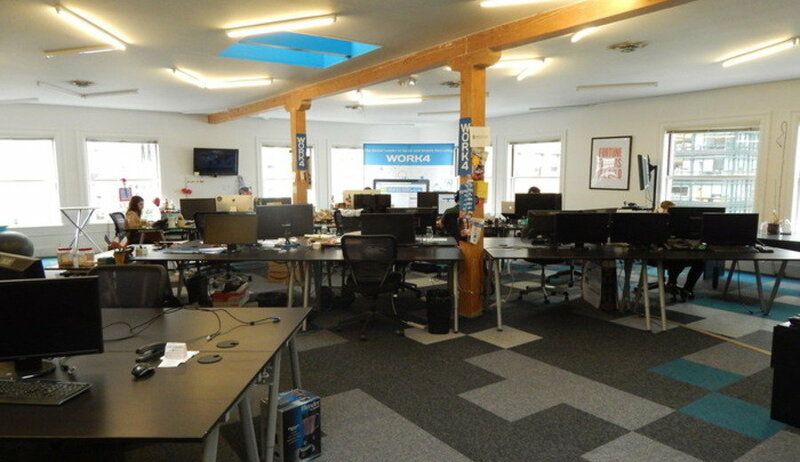 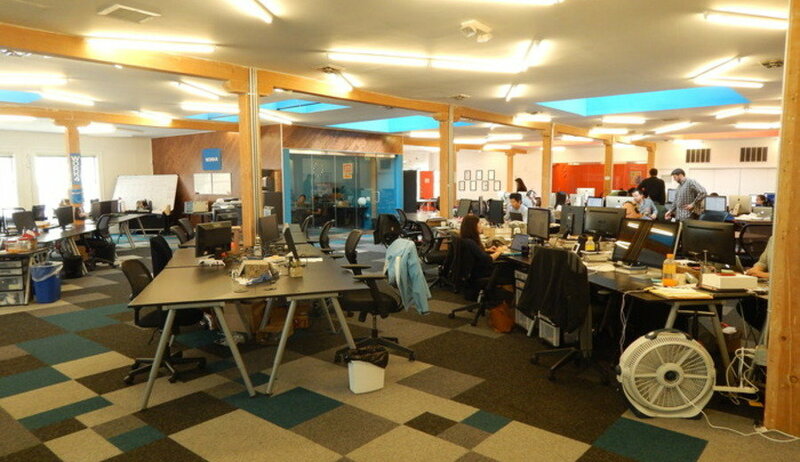 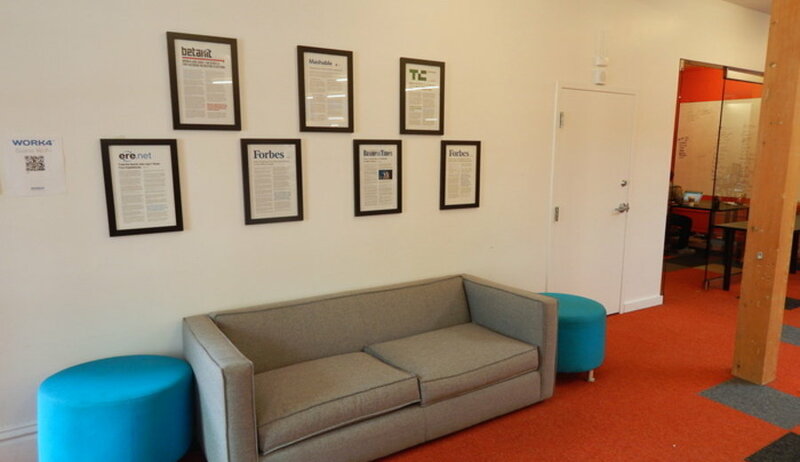 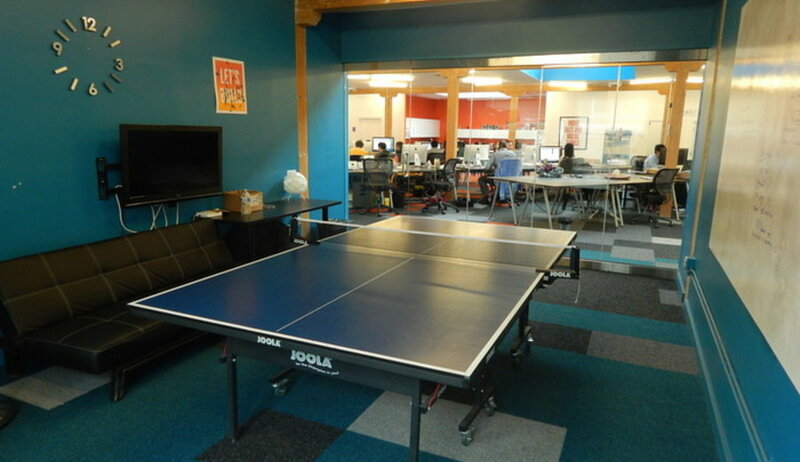 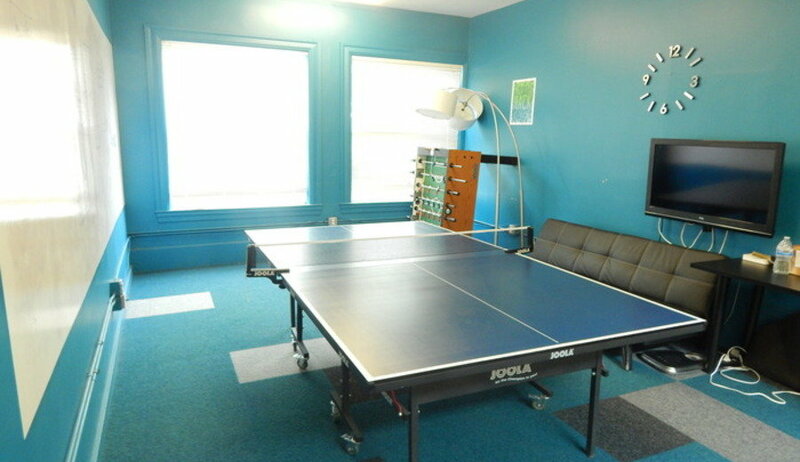 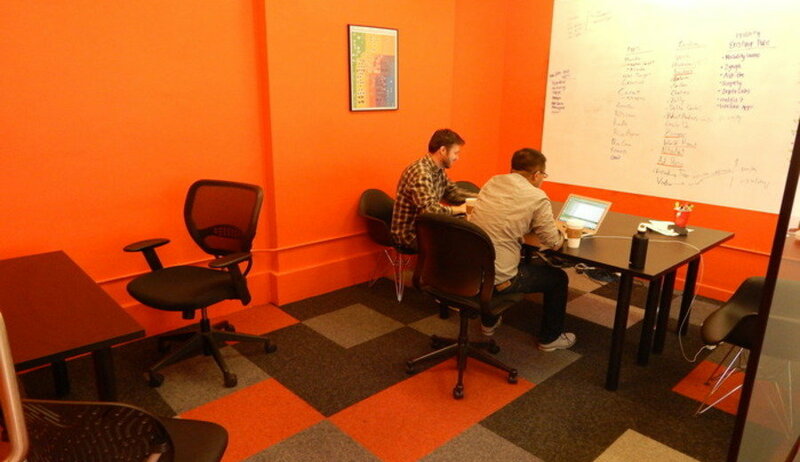 35 desks available in a modern spacious office environment around other start-ups! 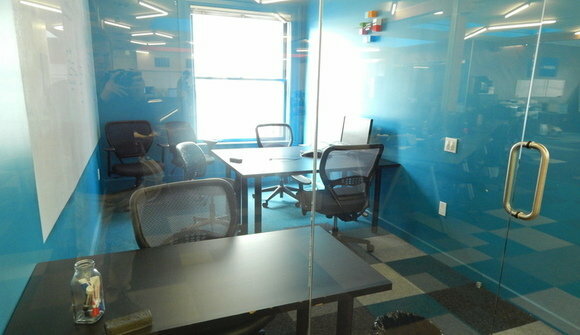 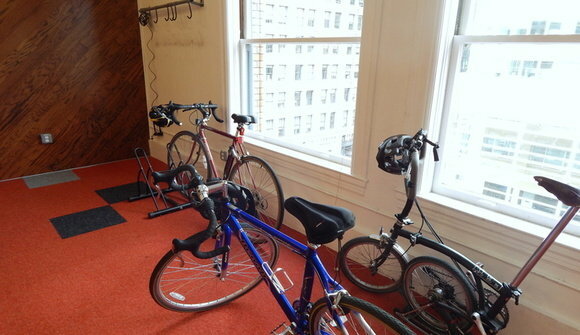 Our space is very open with tons of natural light and noise level stays low. Although we are very hardworking and focused, we balance it with a fun office atmosphere including a ping-pong table, foosball, and poker table. 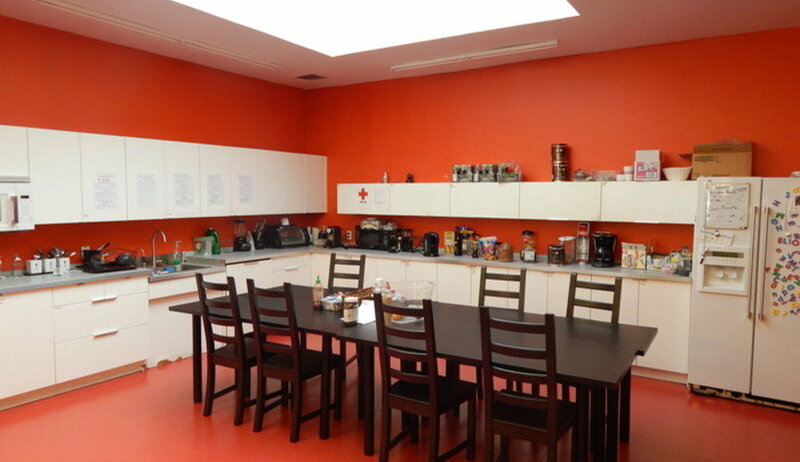 There is a shared lounge area and stocked kitchen, which includes a variety of snacks and beverages. 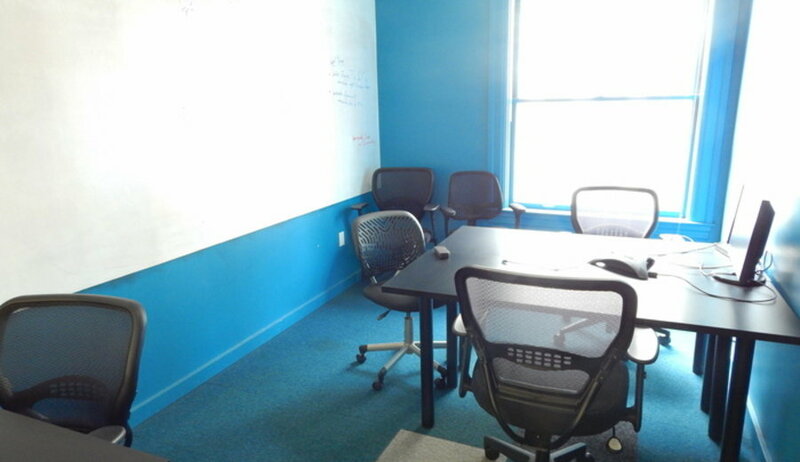 We offer flexible month-to-month rent, have multiple conference rooms, network printer/scanner and high-speed wifi throughout the office. Commute is quick and easy with Montgomery BART/Muni station and the Cal Train terminal just short walks away from the office!